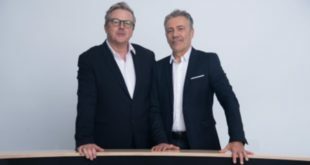 DPA Microphones has announced two significant corporate developments: The company is strengthening its presence in Germany by setting up a dedicated sales team to handle this regional market, and has also acquired Sound Network, the UK pro audio distributor with whom it has had a close relationship for more than 20 years. 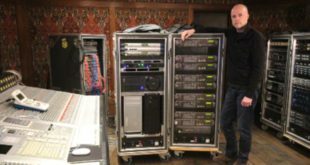 The new structure in Europe will transform DPA’s partnership with German distributor Mega Audio and allow both companies to focus on their core strengths. From 1 March 2018, Mega Audio will become a master dealer, while DPA Germany will have overall responsibility for all sales in Germany. 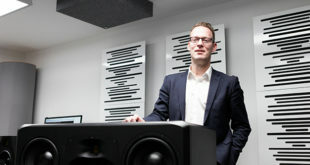 Until DPA Germany opens on 1 March, business will continue through Mega Audio as it has in the past. To facilitate a smooth transition, DPA Germany will be headed by Martin Kaaber, DPA’s VP of sales for Germany, Austria, Switzerland and the Baltic countries. Key members of Mega Audio’s sales force will be invited to join DPA Germany from 1 March. 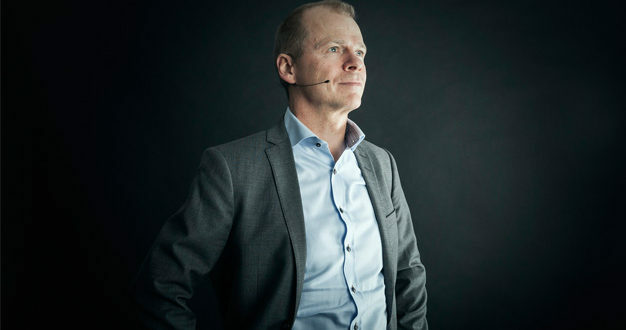 Meanwhile, the company has also expanded its scope in the UK by acquiring Sound Network. 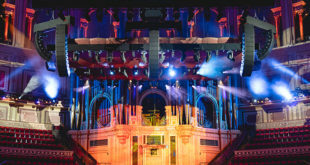 Established by Pete Wandless and Ralph Dunlop, the distributor has been key to DPA’s success in the UK, particularly in the broadcast, live sound and theatre markets where DPA’s microphone solutions are regularly used on prestigious live shows and productions. DPA’s decision to acquire Sound Network came after Wandless and Dunlop announced their intention to retire from the business they had founded in 1994. The acquisition means business as usual because all of Sound Network’s staff will remain with the company in their usual roles. The company name will also continue, as will its distribution arrangements with other manufacturers such as Sony Pro Audio, Meris, Bubblebee Industries, Quested Monitors, Smart Research and China Cones.